Do You Know there is a Spooky Tunnel at Shah Alam! OMG! SomeThing Spooky Is Happening Now!!!!! 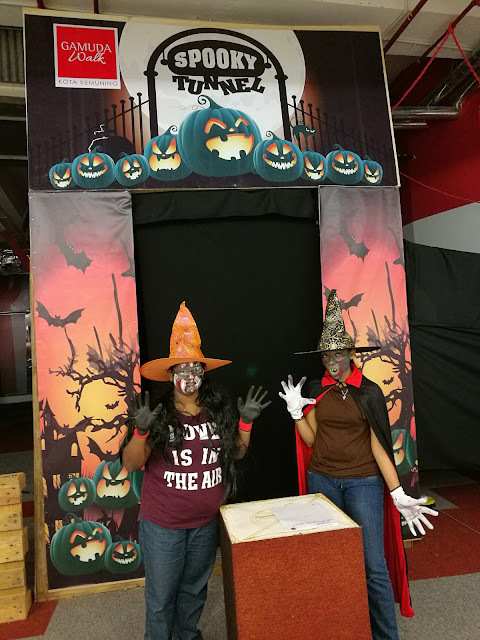 Spooky Zombies welcoming you at the Tunnel Entrance & starts your spooky journey! You will different scene inside the tunnel, i will never tell you what's that! 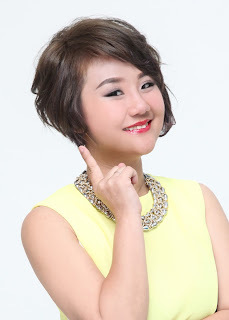 Great for Kid & Children at join along! Kid are braver than you maybe! Dare You to Go Into Spooky Tunnel Now!!! 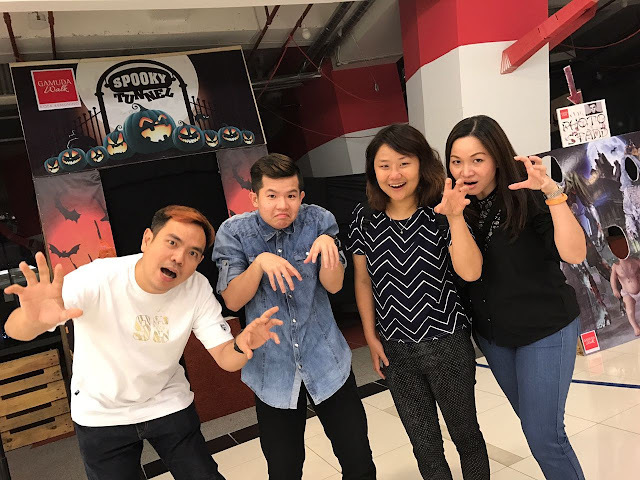 Experience Yourself at Spooky Tunnel at Gamuda Walk ! All You need to do this with purchase of RM30 at Gamuda Walk! Money Can't Buy experience is worth to have a Look! 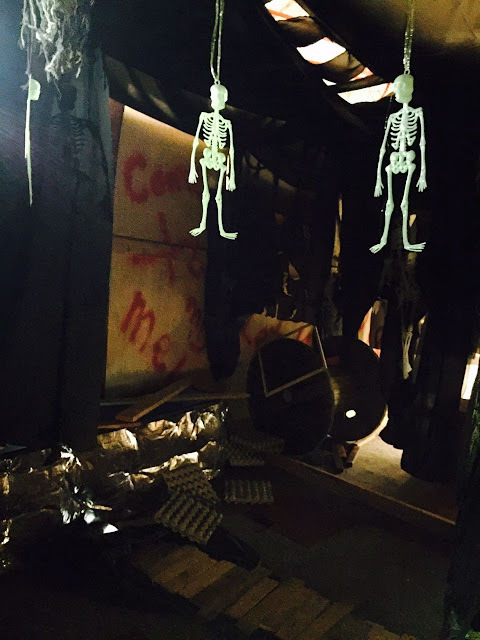 Act Fast & Walk Thru the Spooky Tunnel with Friends & Family Now! 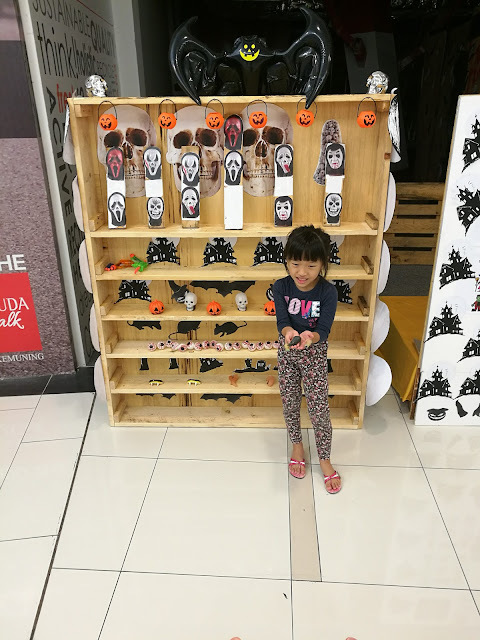 You Just need to Waze "GAMUDA WALK " , SHOP , ENTER SPOOKY TUNNEL !!! I have not heard of Gamuda Walk. Is this available during Halloween season only or is it an attraction with another theme on ordinary days?